Atlanta's Largest St. Patricks Day Party! 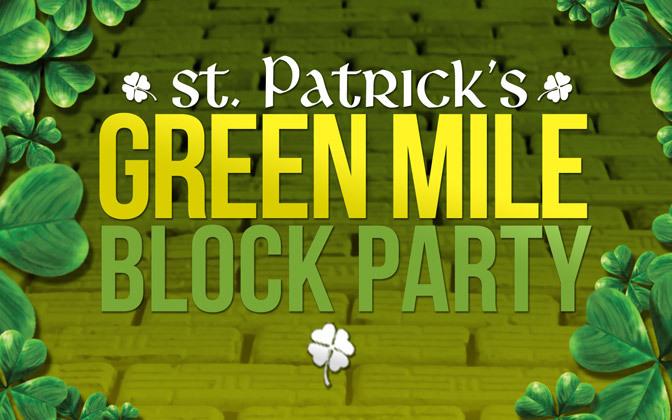 Eat , Drink & Party in Midtown's Entertainment District for the Green Mile Midtown Party on Friday March 15th. Join 2000 + party goers to celebrate St. Patrick's Day a little earlier!